Are you facing a prison sentence? 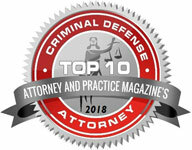 Do you have a loved one who has just been forced to accept a plea deal? After the exhausting and stressful experience of a trial, you may be wondering how you can continue to fight for your rights and your freedom. The good news is that the legal process doesn’t end if you are in jail or prison. It doesn’t mean that hope is now gone. 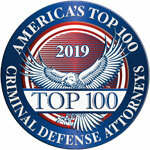 The most common of these are felony appeals to the Michigan circuit courts and the Michigan Court of Appeals or the Appellate Court. The legal system gives you the constitutional and automatic right to an appeal. It’s a way for convicted felons to address the issues they felt were unfair during their trials. They may believe they are entitled to a new trial or a reduced sentence. This appeal goes to the Court of Appeals and not back to the original court in which you were convicted. For instance, you may feel that your attorney didn’t represent you well enough or that your trial judge wouldn’t hear your case fairly. 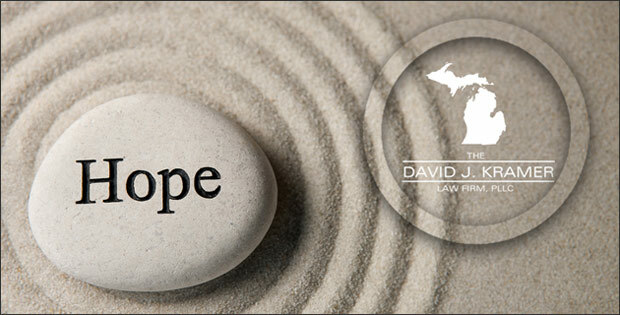 As a result of your appeal, the Michigan Court of Appeals must consider your case and give you a written decision. Appealing after you have plead guilty as part of a plea deal is more difficult. However, it’s not impossible. If you accepted a plea deal in a felony case, you have to file an application for leave to appeal in the Court of Appeals. Because the Appellate Court sees so many of these applications, you have to persuade it that your case deserves to be read and given attention. In both cases, you must act quickly. If you have accepted a plea deal, you have only 21 days after sentencing to file a “timely” application for leave to appeal. However, you may also file a “delayed application” within six months of your sentencing. In the first case, you claim of appeal is a notification that you will be appealing your case. You also need to start the process of ordering a transcript of your trial. Transcripts aren’t made on the spot. It takes up to 3 months for a court reporter to type up the transcript of your trial and every court proceeding. The transcript will include the hearings and sentencing. As with many other types of court procedures, this is crucial information you may not know to do. Therefore, a competent attorney will do it for you. Additionally, you have 56 days after this to prepare your “brief on appeal.” A “brief on appeal” is a document summarizing what happened in your case. It should also include why you deserve to have your conviction reversed or your sentence reduced. At this point, the prosecutor may submit his or her brief on appeal. In addition, you may respond to the prosecutor’s brief – called a reply brief – so that you have the last word in your appeal. A panel of three judges at the Appellate Court will read the briefs and in many cases will also hear oral arguments by your attorney. Generally, an Appeals Court will issue their decision after a month. If the Court of Appeals decides it will grant your application for appeal, it will usually do so within three months. As a result, your appeal will proceed the same as an appeal by right. This includes submitting briefs, oral arguments, and a written decision by the panel of judges. In conclusion, there is definitely hope. It is best to take advantage of every right given to you by our nation and by the State of Michigan. This is especially important when you have been convicted and are facing prison time. The appeal process in Michigan can be complicated. Please contact me to find out how best to fight for your rights in the Court of Appeals.